All of our children learn how to keep safe when using and enjoying the Internet. Parents can find out more about keeping children safe by following the links below. 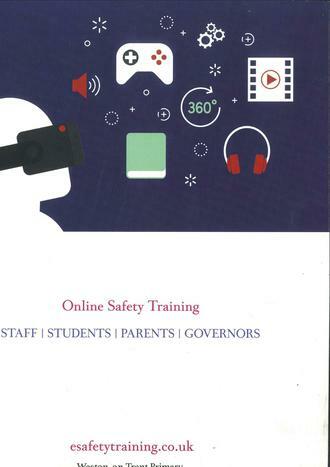 We would recommend that parents make use of the current advice from Traci Good, from www.esafetytraining.co.uk who delivered workshops for our staff, parents and governors. 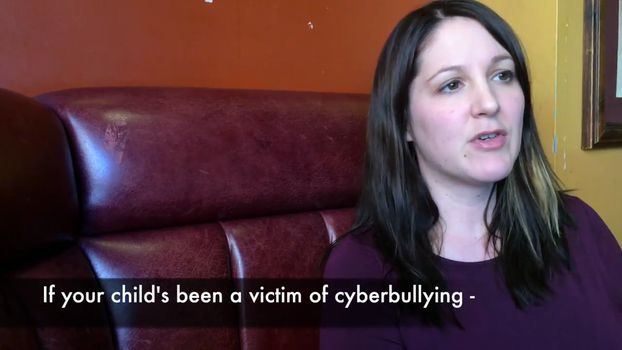 Has someone acted inappropriately towards you online, or to a child or young person you know? It may be being asked to do something that makes you feel uncomfortable or someone being insistent on meeting up. You can report it to CEOP by clicking on the CEOP logo above, or by using the link lower down the page. 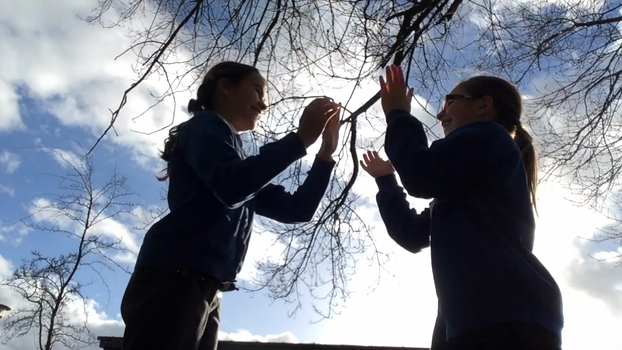 Click CEOP Has someone acted inappropriately towards you online, or to a child or young person you know? If so, report it using this link. We have a series of guides and information available to support parents with managing their children's e-safety. 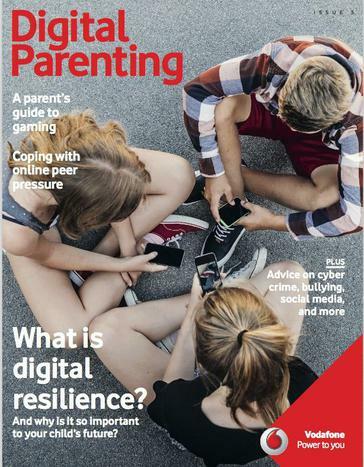 The latest issue of 'Digital Parenting' is also available online - simply click the image on the left to access the latest guide. Please come and talk to us in school if you ever have any concerns. We'll be taking part this year.